Tea is a commodity with an extensive and fascinating history. From the earliest times tea was renowned for its properties as a healthy, refreshing drink. Originating in China and Japan, tea made its way from the Far East to London coffee houses in the 1600′s. The British developed many of their societal customs and traditions around tea, leading its importance even here in the states. Serving tea is an art and offering a good selection of tea in combination with coffee is a way to add variety and interest to your menu. Not everyone loves coffee the way you do. Below is a list of our current tea selections sorted by brand. If you have pricing or further product questions, please Contact Us. Cascara [‘kaskara]: Spanish for “husk,” is tea composed of remnant coffee cherry husks after having been dried during processing. Coffee cherries sit out under the sun to dry during natural processing. As the husks and beans separate, they are collected, sorted, and used for a variety of purposes, although rarely exported. 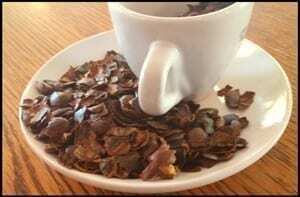 Cascara is meant to steep like tea and only contains 25% of the caffeine as your normal cup of brewed coffee. Unlike the tea plant, cascara responds very openly to different brewing techniques. That is to say, alter the recipe as you see fit! 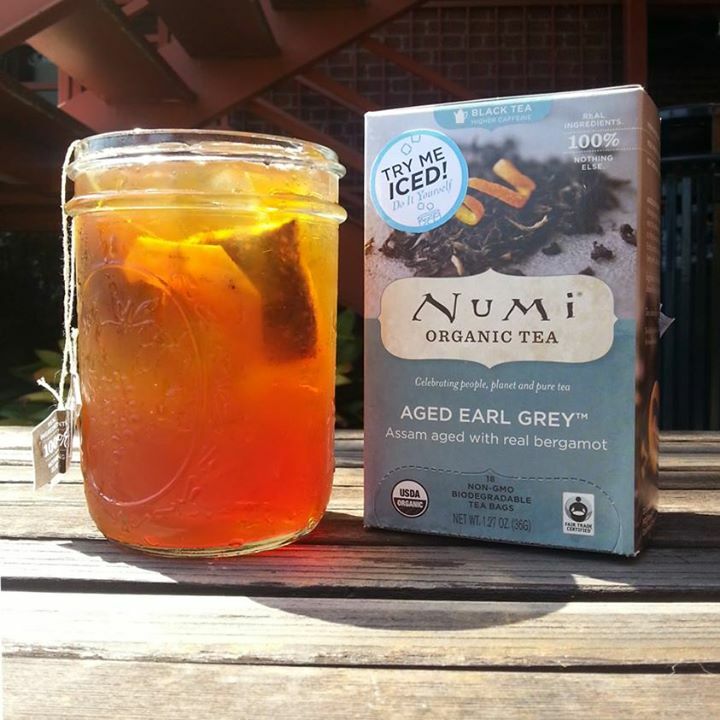 Numi inspires well-being of mind, body, and spirit through the simple art of tea. The company is rooted in principle of creating a healthful product that nurtures people and honors the planet. In all of their company initiatives, they strive to foster a healthy, thriving global community while bringing you the purest, best-tasting organic tea. With ice, you can turn your favorite hot teas into tasty cold steeps come summer time! 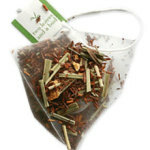 Two Leaves and a Bud Tea Company was one of the pioneers of the pyramid shaped tea sachet, which allows tea drinkers to experience whole leaf tea in the comfort of their own home. The sachet gives the whole tea leaves the ability to expand, yielding a rich, flavorful cup that cannot be paralleled. All of their teas are organic, unless otherwise notes. Since 1992, Mindy Kelly has brought her self-developed herbal tisane blends to the masses of tea lovers around the country. She originally sold at the Minneapolis Farmer’s Market, and much to her delight, the shoppers loved them. 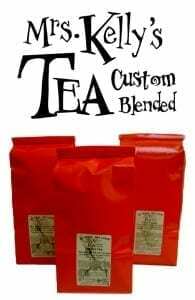 Several years later, Mrs. Kelly continues to custom blend all of her teas daily from her own special recipes. We love supporting this Minneapolis-based product!